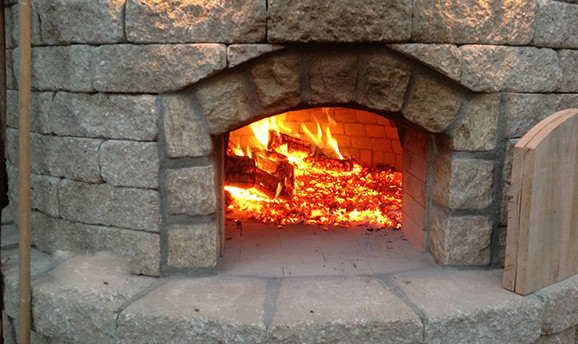 Fresh Pizza From Your Own Outdoor Pizza Oven! Don’t Leave Home! 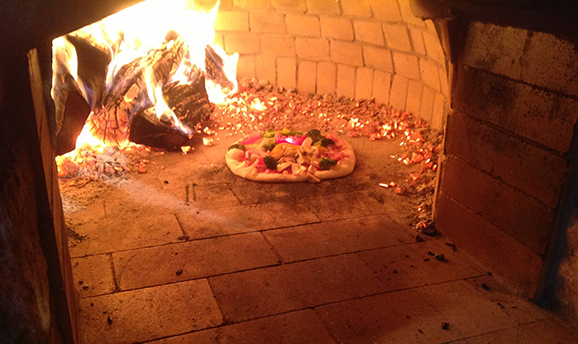 Make Fresh Pizza on Your Time. 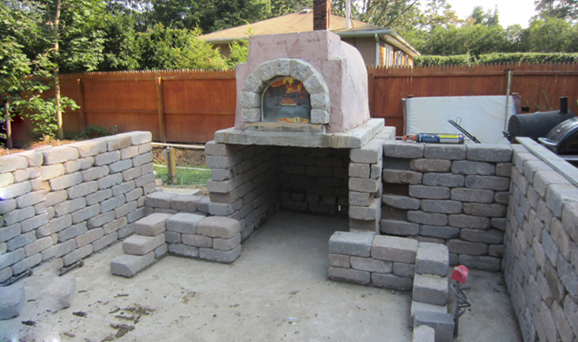 Our company custom builds outdoor pizza ovens. There are many different styles to choose from. Each has its own variation of size, shape, material, and color to pick from including Cambridge Brick. Depending on what matches your home and your taste, we can custom make whatever you desire. You don’t even have to leave your backyard. 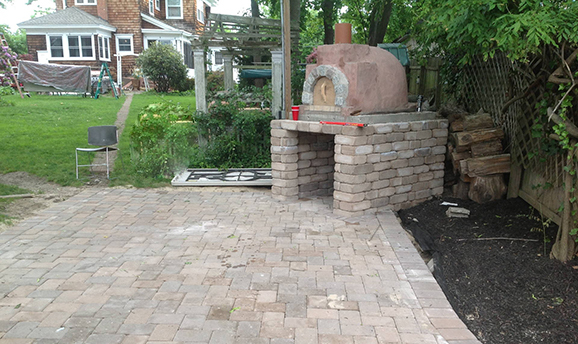 There are outdoor pizza ovens Suffolk County residents can enjoy at home. Now offering a 10% Discount! Call us today! Impress your friends with your pizza making skills. 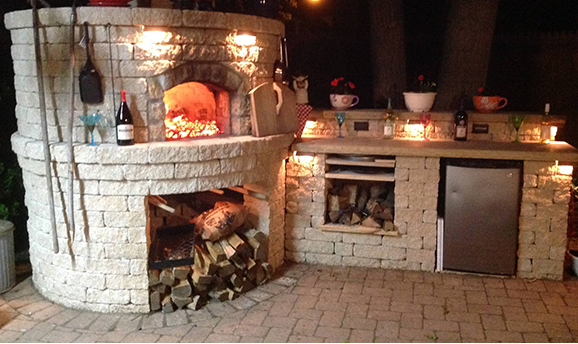 Completes your Outdoor Kitchen experience. Looking for a consultation? It’s Free! Have a ? Give us a like and see our most recent work and specials! Ron and his crew at Long Island Poolscapes did an amazing job transforming our backyard and pool area. We couldn’t be happier with the entire process of working with them and highly recommend them. Ron is a true professional. I highly recommended him! There were no surprises. The job was timely and completed in the time frame he estimated. It was a real pleasure dealing with him and his crew. The porch and walkway looks great.